Lower-average credit score & needed a back up "emergency" card & additional available credit showing. No plans on really using the card much due to the high interest rate but we will see. The $59 annual fee is acceptable for the purpose. Instantly approved for $750 when most other cards in my situation probably would be 3-500 & not worth the credit inquiry hit. This appears to double the credit limit in 6 months that I am couting on. Thanks to the reviews here, they convinced me! Great card! Great credit builder! Increased my credit limit within 6 months of owning the card. Great card to rebuild credit! Easy to apply & credit increase without asking. The card is awesome! No hassle dazzle! Excellent customer service. No complaints. Love it! I have this card for two years now the limit is the same while other cards like Capital one secured card become unsecured with$2500 Discover secured card is now unsecured with $3500 and get approved for second discover with $9000 credit limit . The reason lend up won’t raise the credit I don’t know ..anyways this card is a garbage . 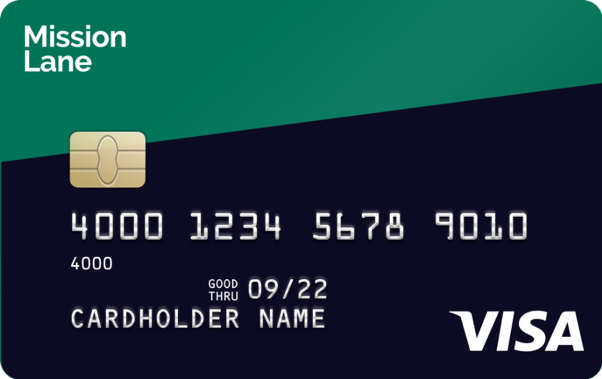 It is a very good card to establish your credit with a reputable company. Great for credit repair & fees are less. My membership fee is lower than what is stated in this ad. My APR is lower than stated as well. Their other fees are less than industry standards. They say they are not out to gouge you with fees and it’s apparent with what my fees could be. So far no issues and they will give credit limit increases on an unsecured card. I applied with crummy credit score. I got a $300 credit line 6 months later I got a credit increase to $500. I’ve never had problems with the card. Make your payments on time and keep your credit score above 600 you will receive a credit line increase..